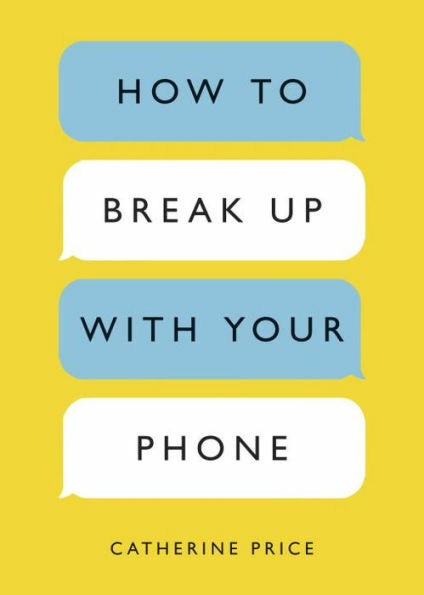 The Detroit Cast spoke with Catherine Price about her book “How To Break Up With Your Phone,” explaining the science behind the addictive nature of our wireless mobile devices and the damaging effects of overuse and presenting a 30-day plan to create a more positive relationship with them. Price details how phones and apps are designed to addict, much like slot machines, intentionally manipulating chemicals in our bodies to constantly draw us in. She warns that the time we spend on devices damages our abilities to focus, think deeply, and form new memories. Price’s approach is unique in that she doesn’t simply scare you with science and leave you feeling helpless – she provides a detailed plan for a healthy relationship with these amazing devices, including direction on how to change your settings, apps, environment, and mindset that will ultimately enable you to take back control of your life.